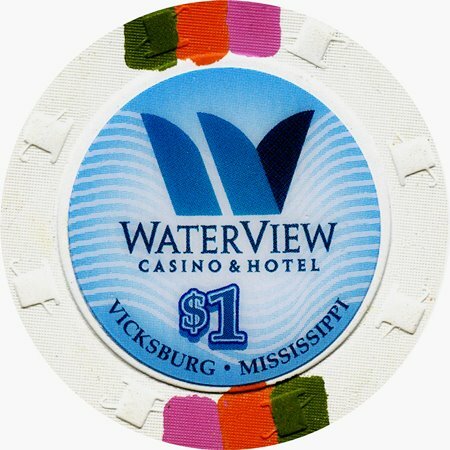 The DiamondJacks Casino in Vicksburg, Mississippi becomes the WaterView Casino with their official Grand Opening weekend beginning on May 27th of 2016. The new brand takes its name from the location of the property along the bend of the Mississippi River. The same center inlay design was used on all denominations. 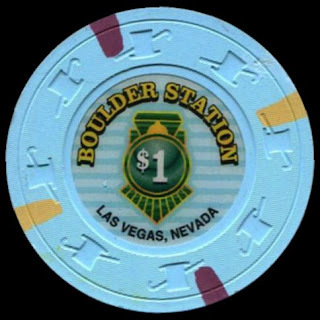 The Boulder Station Casino in Las Vegas has issued a new $1 casino chip. They are located on the Boulder Highway Strip on the east side of town. Issued on May 20th of 2016 they used the same center inlay design as their previous issue only made it smaller. The Horseshoe Cleveland downtown casino closed down after midnight on May 9th and reopened on May 11th. 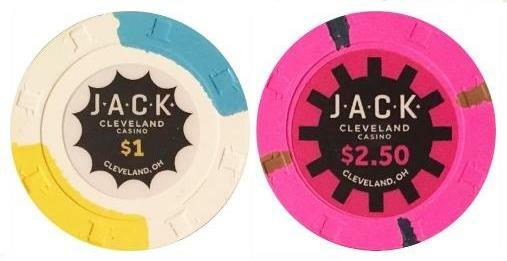 It’s all part of the Horseshoe Casino Cleveland’s transformation into Jack Cleveland Casino. The name change comes after casino owner Rock Gaming took over operations from Caesars Entertainment.